Woodworm is the generic term for wood destroying larvae produced by a variety of Beatle species. Woodworm is the generic term used to commonly describe the larvae stage of wood boring beetles, woodworm can be found in any house where there is exposed timber. 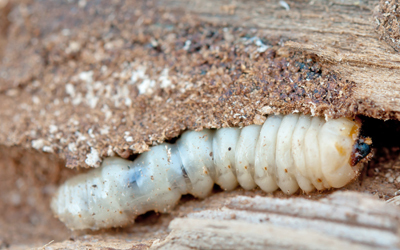 Woodworm leave a network of tunnels that can cause significant damage to the timber structures within a property. Depending on the level of woodworm infestation, it can result with timbers of a property losing their structural intergrity. How can I tell if I have an insect infestation? Look at any exposed timber within your home, can you see small round holes on the surface? Can you see a fine, powdery saw dust on or around any of the timbers? Can you see any beetles emerging from holes or present in the house? 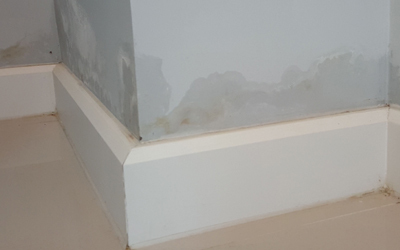 Rising damp has the potential to affect any building. It is the process of moisture in the ground rising up through pores in the masonary of buildings. Insect pests are responsible for the continual, often undetected, erosion of structural timber (eg: floorboards and joists) in UK homes. 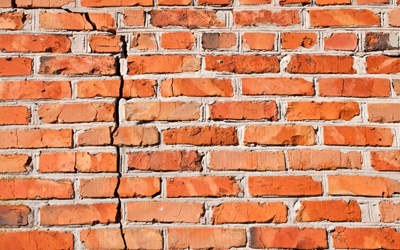 Cracks in walls of buildings are a common structural defect, which if left untreated can become unstable and dangerous, in most cases this can be remedied with procedures such as Wall Stitching.